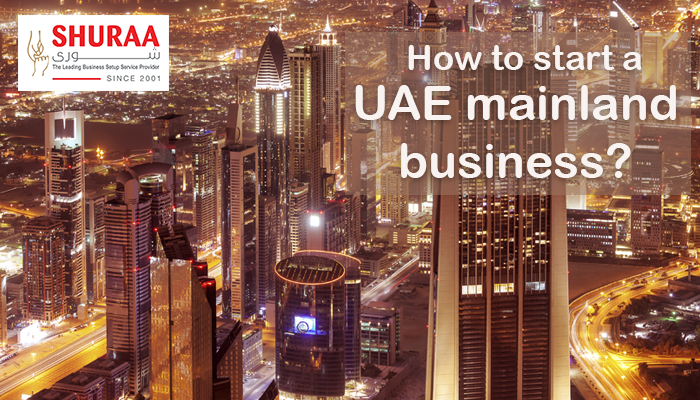 How to start a UAE mainland business? UAE mainland businesses are legal entities that can operate inside as well as outside the country without any restrictions. UAE business setup can be tremendously beneficial, as such business can offer prominent commercial opportunities. UAE mainland business setup attracts millions of foreign investors because of its advantageous economic structure. Dubai offers abundant trading prospects and relatively high business growth. Mainland business set up in the UAE is also considered as one of the most liberal countries when compared to the other Gulf regions. Thus, foreign investors contemplate this region as a base to enter the global market and take advantage of the pecuniary benefits offered by UAE mainland business setup. 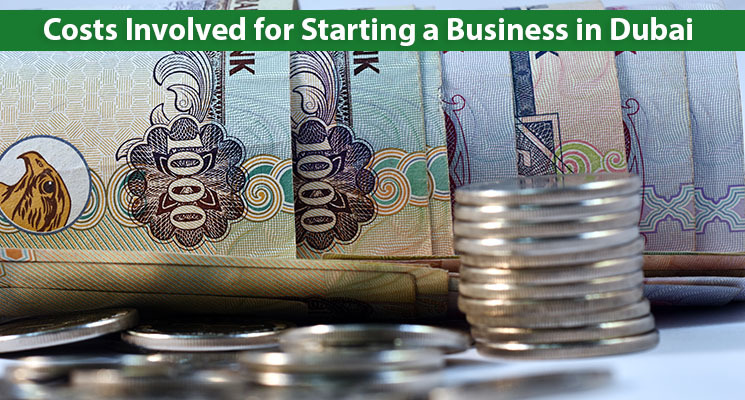 To start a business in UAE, the most important condition is to have a sponsor or partner with a Local National. 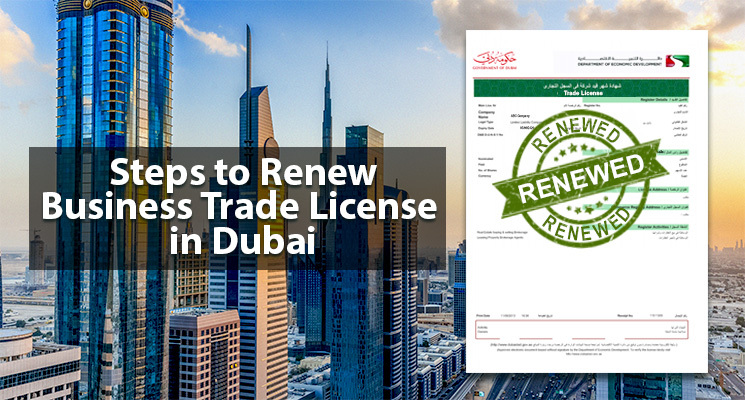 As per the UAE Commercial Companies Law, a UAE mainland business needs to be registered with a UAE local partner. A foreign investor is to enter into an agreement with a local sponsorship or partnership with a UAE national to start a mainland company. The UAE national shall hold at least 51 percent of the shares in the share capital of a UAE mainland company as per Article 10 (1) of the Federal Law No. 2 of 2015. Their basic outline is to accept the Partnership Companies and Simple Limited Companies. Any company established shall have one or more UAE partners holding at least 51 percent of the share capital of the company as per the rule. Foreign investors are not introduced to the concept of the local sponsor or partnership with a UAE local. 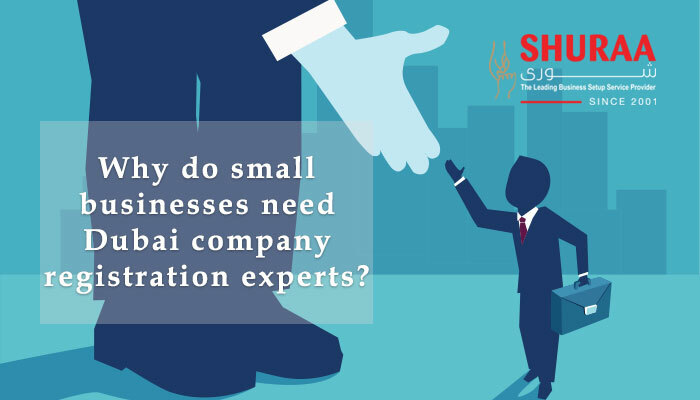 Several business setup consultants in the UAE help these budding entrepreneurs recognize the responsibilities as well as liabilities towards a local sponsor. Business setup service providers offer you complete leverage to own your business. With a reliable business setup service provider, you can control your business the way you like it by becoming your local partner or sponsor for a contracted annual fee. The UAE local partner offered by a business setup service company becomes a 51 percent shareholder only on the UAE mainland company registration papers. A side agreement is drafted to ensure that the local partner will have no share in the profits or losses experienced by the company. The agreement also duly mentions that the company is solely owned by the foreign entrepreneur for the stated sum amount. UAE mainland business setup with SHURAA offers networking options, better infrastructure & low-cost business setup opportunities. 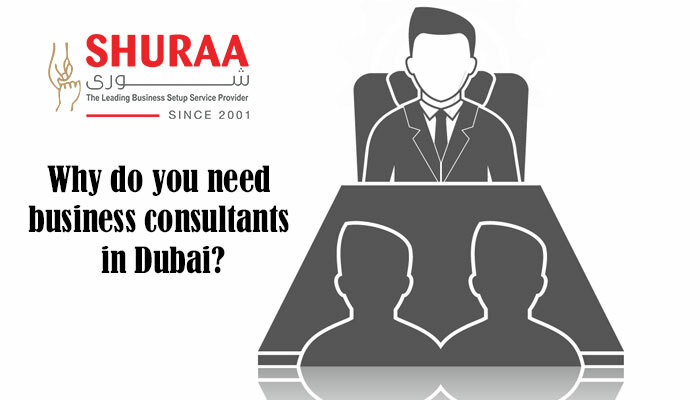 SHURAA offers mainland business setup in Dubai at only AED 25,999 all inclusive. The amazing offer includes business license cost, company registration charges, a UAE local partner, an investor visa, the stamp of the company and a flexi desk (office space). 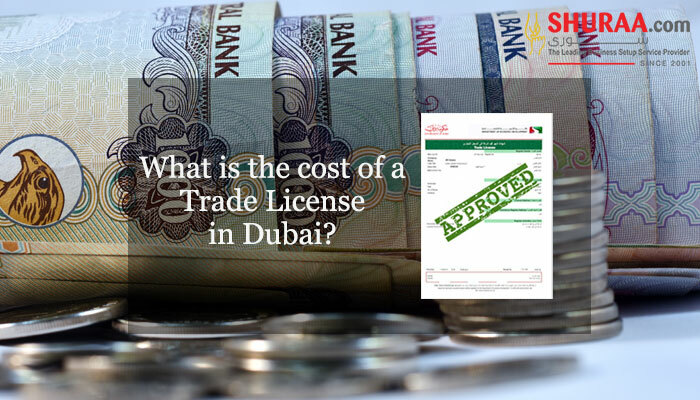 It also covers costs related to immigration card, medical and Emirates ID of the investor. So, save up to 65% on your business setup cost in Dubai mainland & start your business with us right away! If you would like to learn more about UAE Mainland business setup options. We also have various offers and packages for business setup across the UAE. For more details about mainland business setup book a FREE business setup consultation with an expert business setup advisor. Call us on +97144081900 or WhatsApp on +971507775554 to request a callback. You can also email us on info@shuraa.com or log on to https://www.shuraa.com/. Previous How to start a beauty salon in Dubai?